You’ve baked your cake, decorated it and you’re about to celebrate – but there’s one thing that’ll finish off your celebration perfectly. Candles! At buycandles.shop, we’ve go a superb collection of different celebration and birthday candles in a range of colours, styles and shapes. 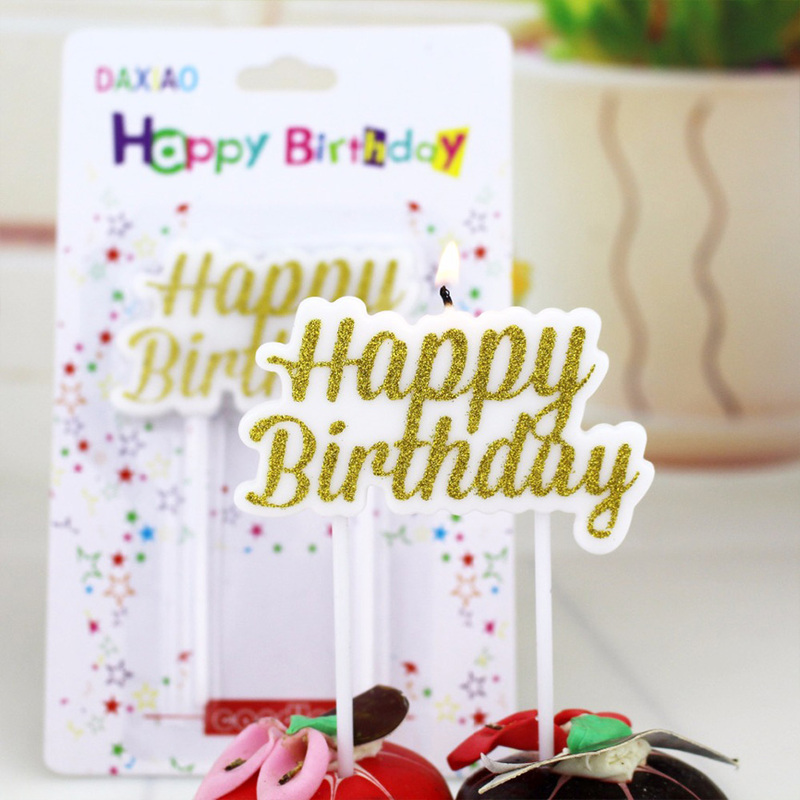 From your standard ‘Happy Birthday’ candles to musical candles, TV characters, balloons, hearts, baby shower candles, robots and more. Oh and we’ve got Cake Sparklers too, and they’re selling like hot cakes (pun intended!). All of our candles are available at great prices and we’re always looking for new and unique candle sets, so keep an eye on the site as we’ll be adding more stock as soon as it comes in. 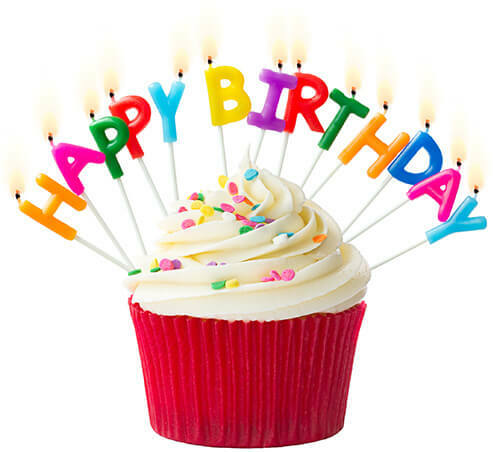 Below you’ll find our top selling ranges of candles for birthdays, cakes, cupcakes and celebrations. These include character candles and more. These are just our eight best sellers, scroll down to find lots more candles and cake sparklers, or hit the links at the top of the page. 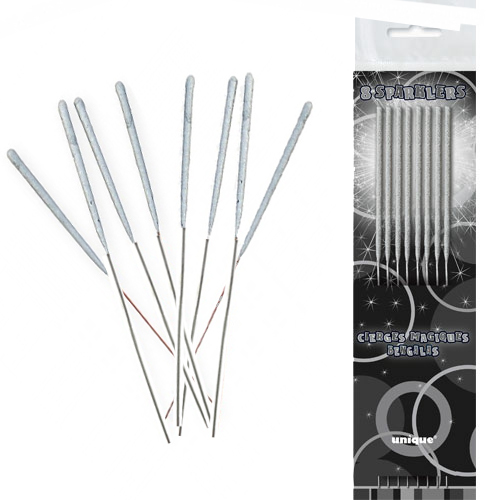 This pack of eight (8) sliver cake sparklers has been our top seller for the last few weeks. Also available in gold. This single star cake sparkler is 7 inches tall and burns for quite a while in the shape of a star. Available in gold or silver. One of our personal favourites. This candle has ‘Happy Birthday’ written on it in glitter and comes on two toothpicks. Although being quite a new addition, this one has been selling well. The pink mesh tutu and bow look great. 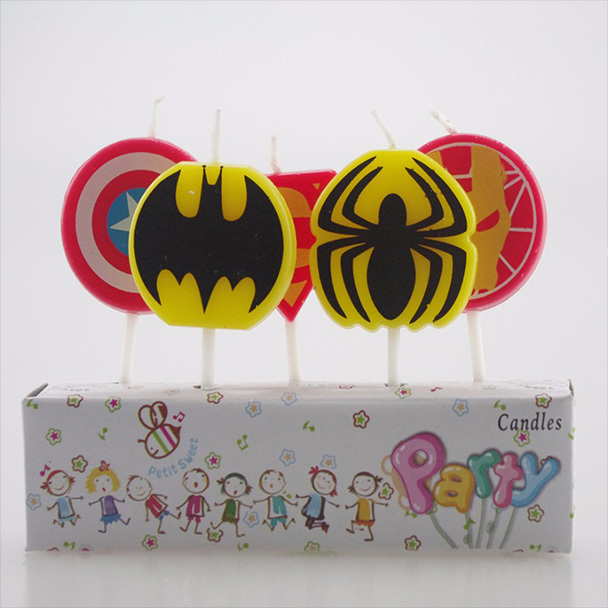 Five party candles with classic superheros Batman, Spider-Man, Superman, Ironman and Captain America. 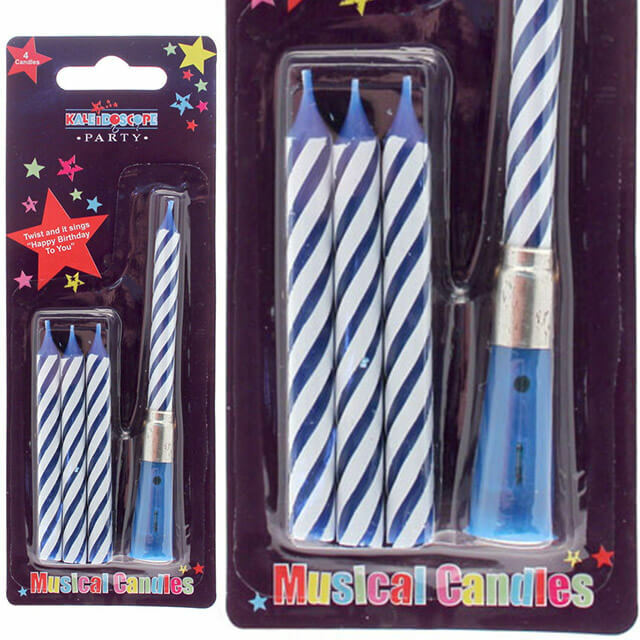 This blue and white musical birthday candle plays the song ‘happy birthday’ so you don’t have to sing. 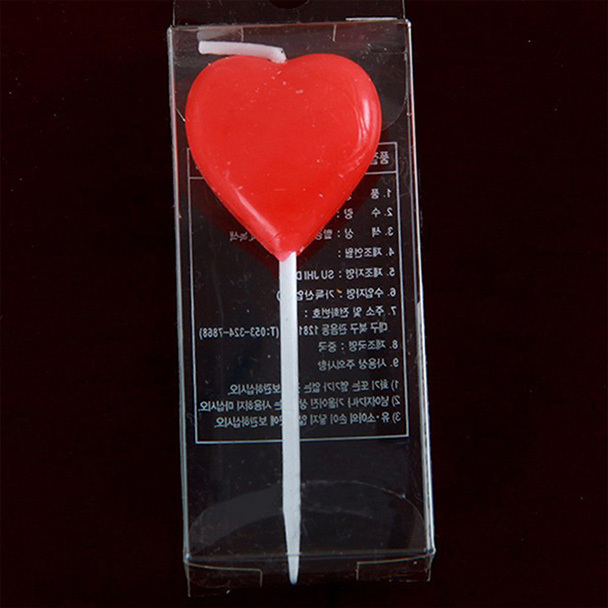 When you want to say it with love, or you’re broke and can only afford one candle, use a single red heart on a stick! 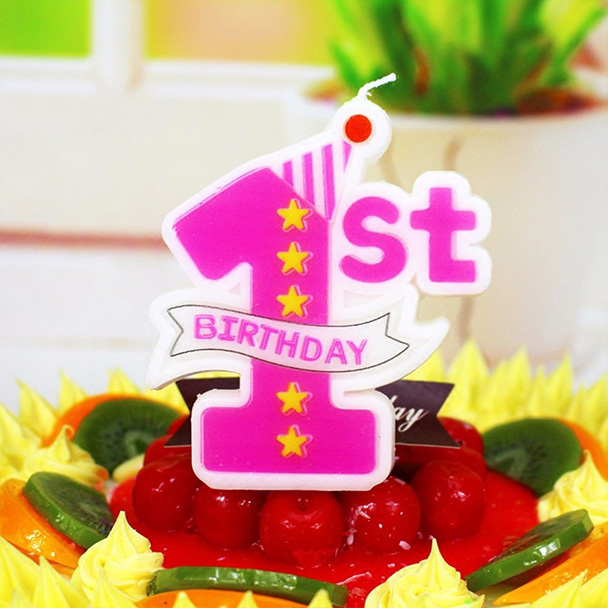 Available in Pink or Blue, the first birthday candle is one your child probably won’t remember, but it does look nice! Looking to give some oomph to that special day? Well you’re in the right place. Our full range of super candles include birthday candles, baby shower candles, numbers, stars, hearts, super heroes and we’ve got some pretty awesome cake sparklers as well. Check out the links below to see each of the ranges in full. 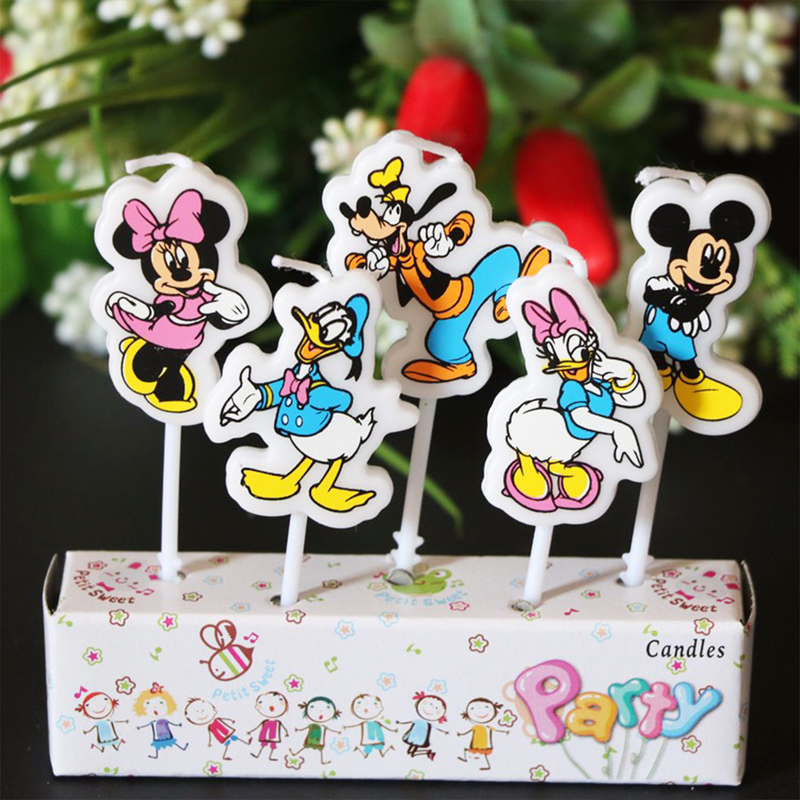 Our fun birthday party candles come in different colours and styles to suit everyone’s celebration. Lots of character candles for kids like Frozen, Paw Patrol, Mario, Superheroes, Dinosaurs, Pokemon and more. 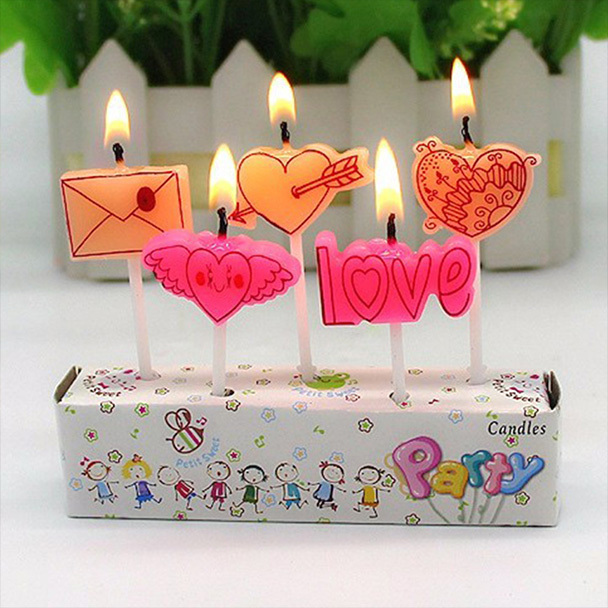 Unique and unusual candles for all sorts of celebrations, anniversaries, baby showers, valentine’s day and so on. 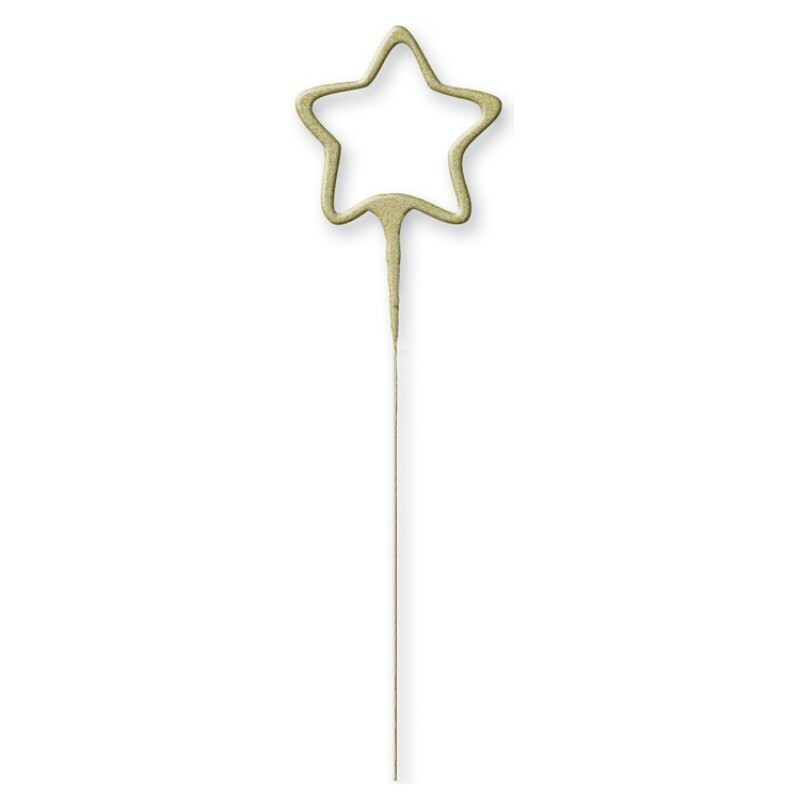 Available in various colours and shapes, our indoor mini sparklers will brighten up your cake, cupcake, party or event. 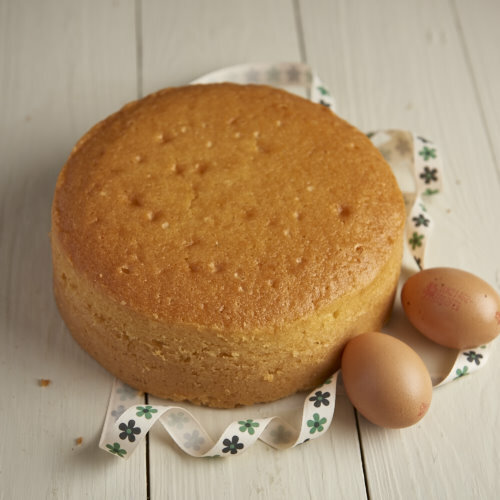 Haven’t got the time or inclination to make a cake? 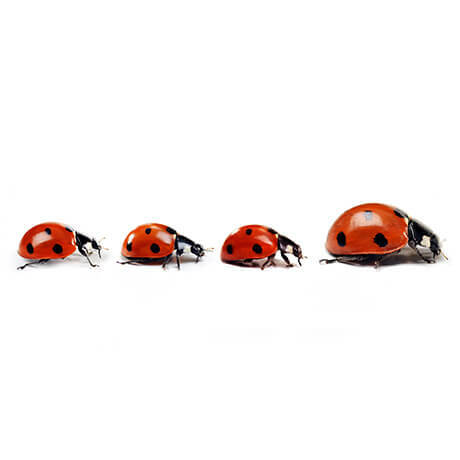 You could always buy one ready for you to add your decoration. This is not cheating! 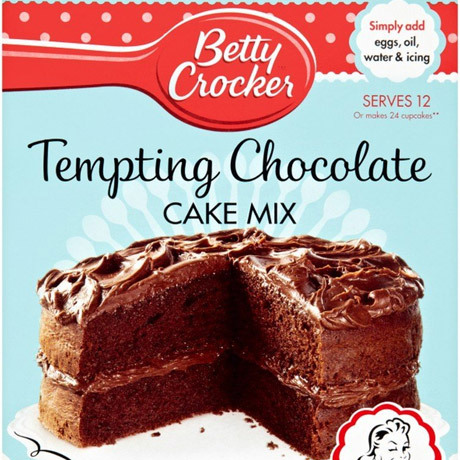 We love cake mixes, they make life easier plus gluten free and dairy free options available. 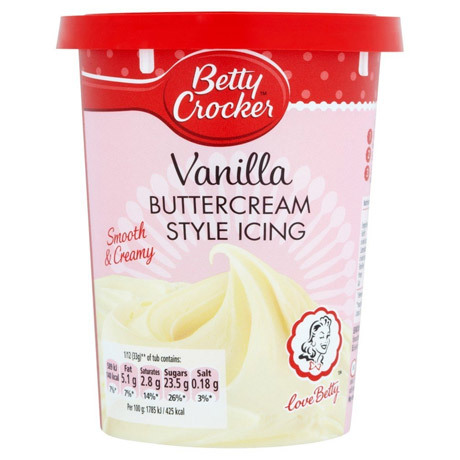 When you buy candles from us, we’ll email you a 15% discount on an edible photo from our sister site Photo On A Cake. 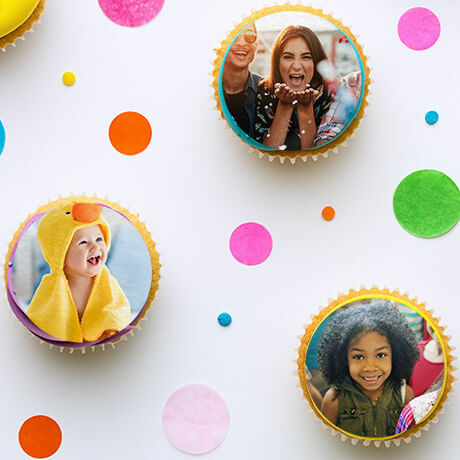 We’ve been selling cake and birthday related products online for over half a decade now (a fancy way of saying more than 5 years!). We’ve got lots of happy customers (which is nice) and that’s because we always try our best and give customers what they need. In other words, we get it out the door sharpish. 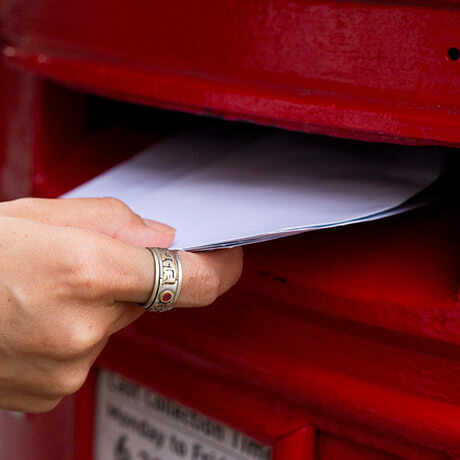 Orders received before 5pm are posted the next working day by 1st Class post. 1st Class post generally takes 1 to 3 workings days to arrive. If that’s not fast enough, you can upgrade to Special Delivery to get your order the next day (on orders place before 1pm). You don’t have to worry about your card details going walkies. 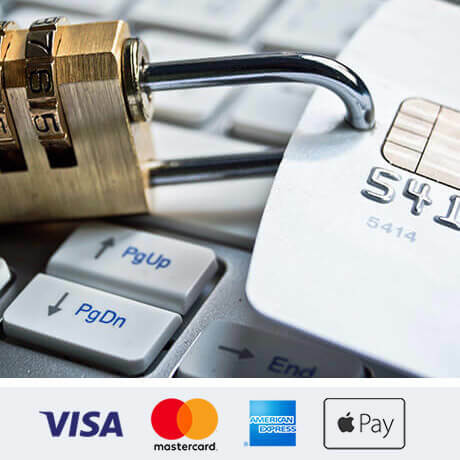 Our shop is secured with SSL to encrypt and protect your card details. We accept all major debit cards and credit cards including Visa, Mastercard and American Express (Amex). Buy Candles Dot Shop is part of the Ladybird Enterprises family of businesses. We’ve been trading online for years and do all sorts of fancy creative stuff from greetings cards, to edible photos, things with toy bricks and these candles. We’re committed to making our customers happy and that means you as well!